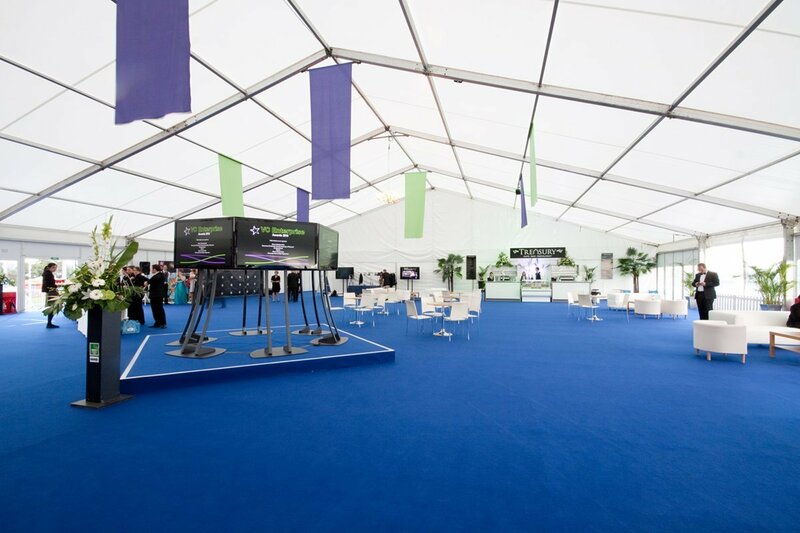 One of the biggest drawbacks to hiring a traditional marquee for your event or as a temporary structure for your business is the amount of additional space they need externally for guy ropes and fixings and internal limitations on the amount and configuration of available floor space. 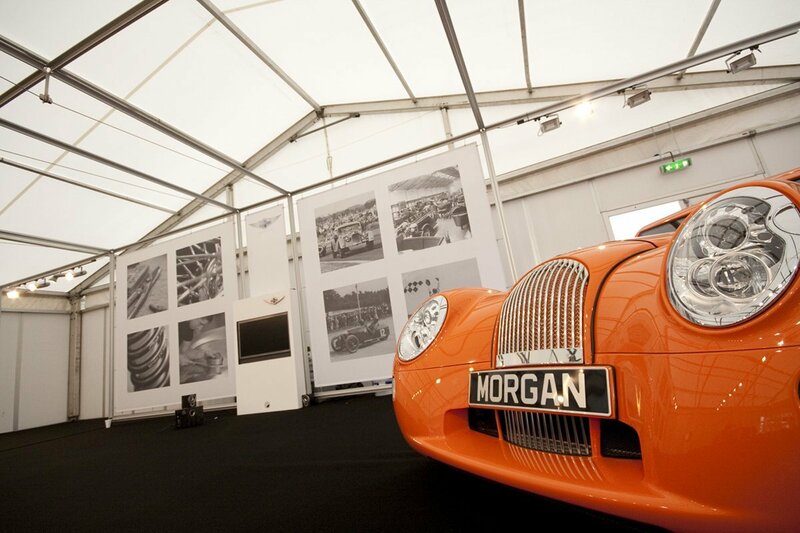 Clearspan marquees offer one of the most flexible solutions for your temporary structural requirements. 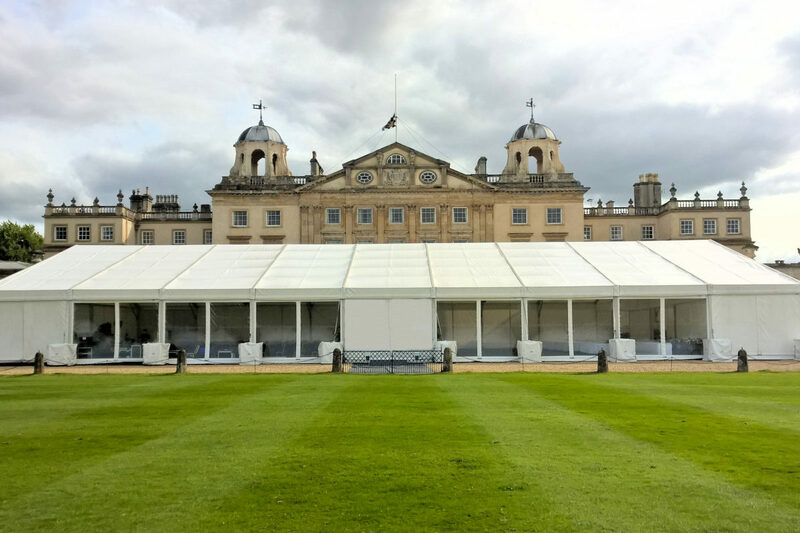 Made up of an aluminium frame which is then concealed with a PVC cover, these marquees offer a versatile yet attractive solution. 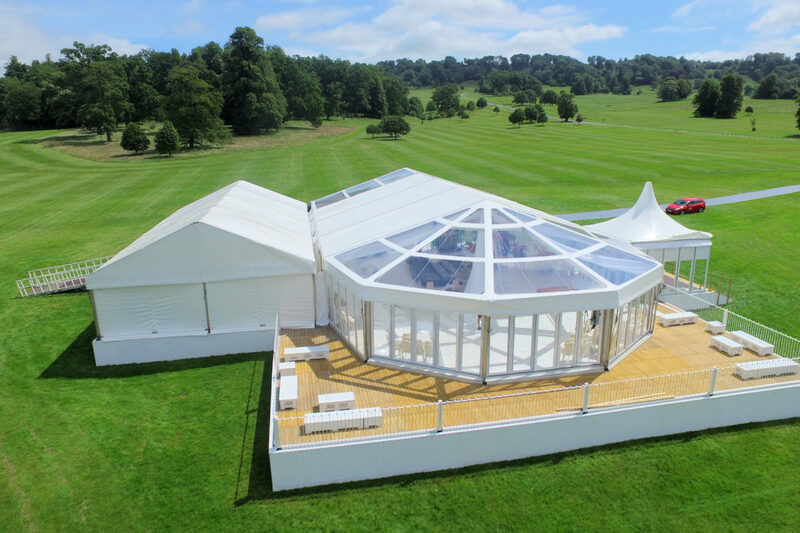 The advantage that clearspan marquees offer is that they don’t require any guy ropes or internal support poles; which allows you to maximise the space within the marquee and guests can enjoy uninterrupted views! 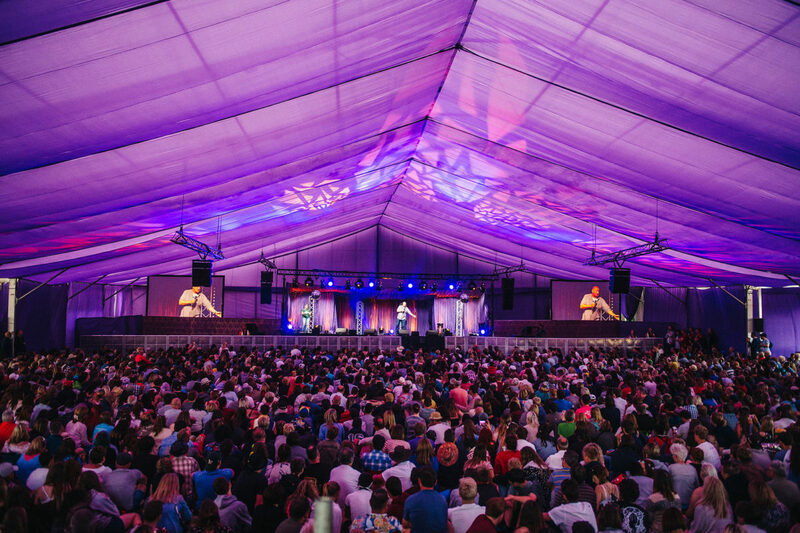 This makes it the perfect option for a wide range of occasions including corporate events, weddings, shows and festivals in almost any location. 3m & 6m wide clearspan frames can be increased in modular lengths of 3m or 6m. 9m & 12m wide clearspan frames can be increased in modular lengths of 3m or 5m. 10m, 15m, 20m, 25m, 30m & 40m wide clearspan frames can be increased in modular lengths of 5m. 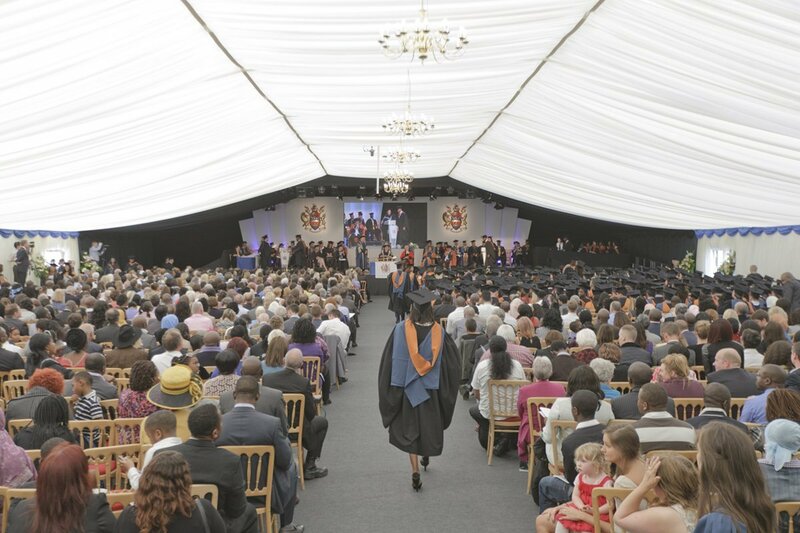 To add a bit of flair and change up the shape, why not use one of our Octagonal structures in conjunction with a clearspan frame for your next event? 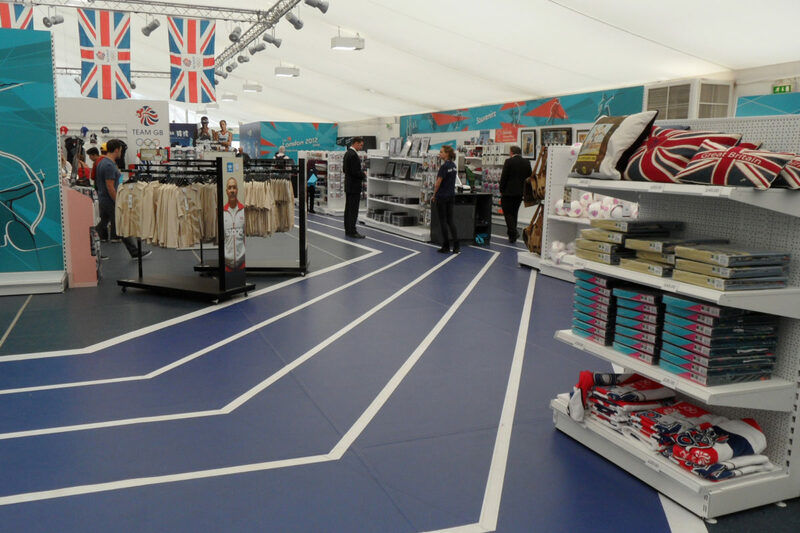 In addition to flexibility on the size of your event space, we can provide a wide range of finishing touches and ancillary products to help you create the desired effect; from lighting and flooring to branding so that your corporate event truly showcases your company. 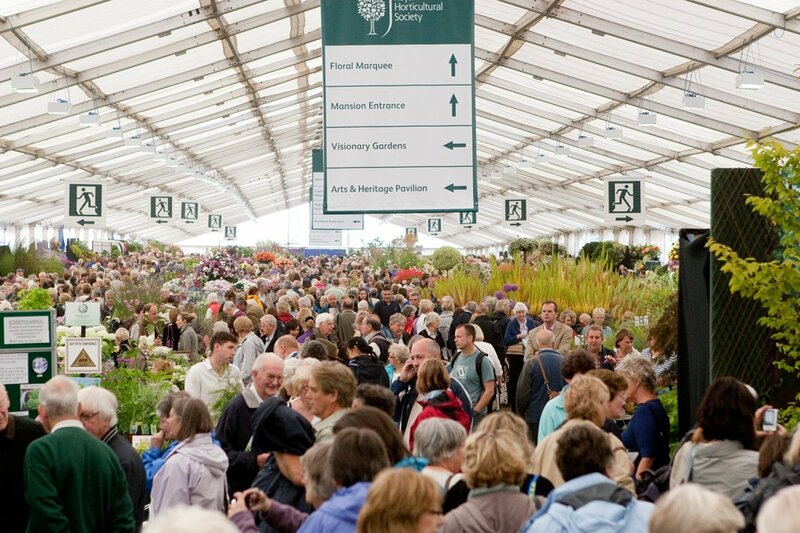 We know that every event is unique which is why our team work closely with you to create a bespoke solution. Drop us an email or give us a call on 01454 252 218 for a no obligation quote. 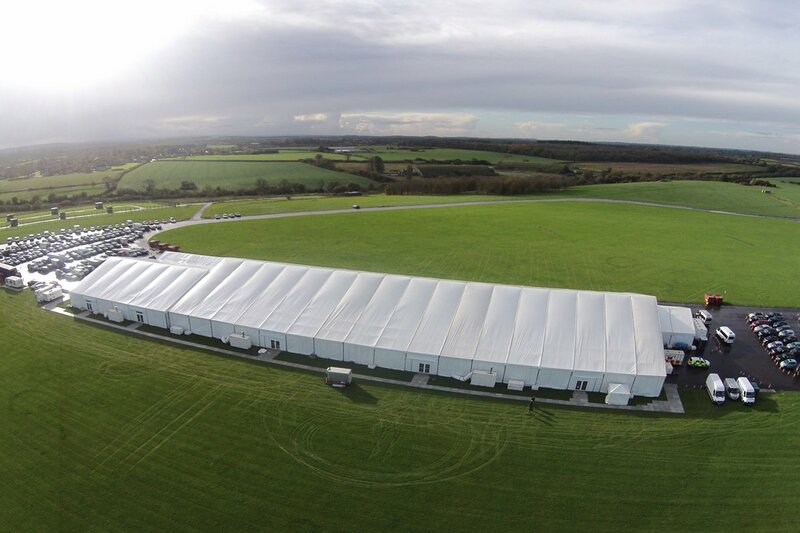 Hire one of our clearspan marquees & create your perfect event space!